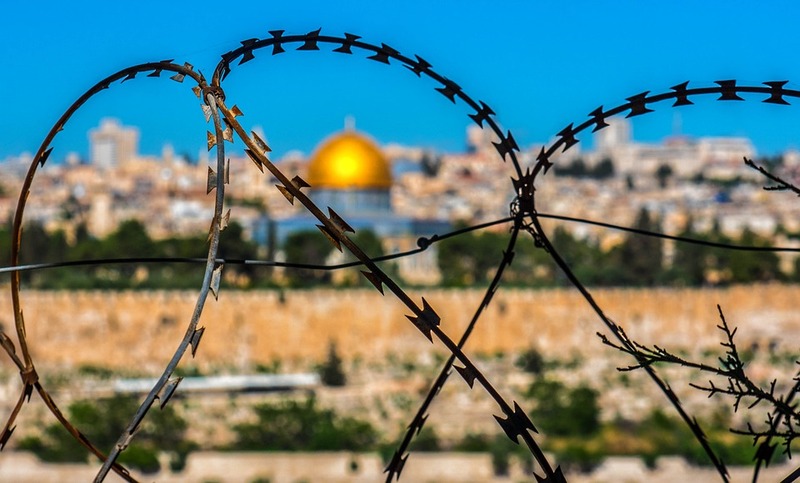 Access and ownership of Jerusalem have been a hot issue for decades after its occupation by Israel. Peace talks have stalled multiple times and Donald Trump has thrown a spanner in the works once more. The US President recently announced his intentions to move the US Embassy into Jerusalem from Tel Aviv. Which has caused condemnation from other political leaders and protests in the streets. The consequences of his actions could be felt for years.